My Education Elements teammates and I recently compared our work with school districts to building a house. We traditionally start our work by building a strong foundation around what personalized learning is and what it can look like for a school district. Similar to finding the perfect home for a family, our first step is clearly defining the vision of personalized learning in the school district. Then, we determine what structures and support need to happen to make it a successful implementation. 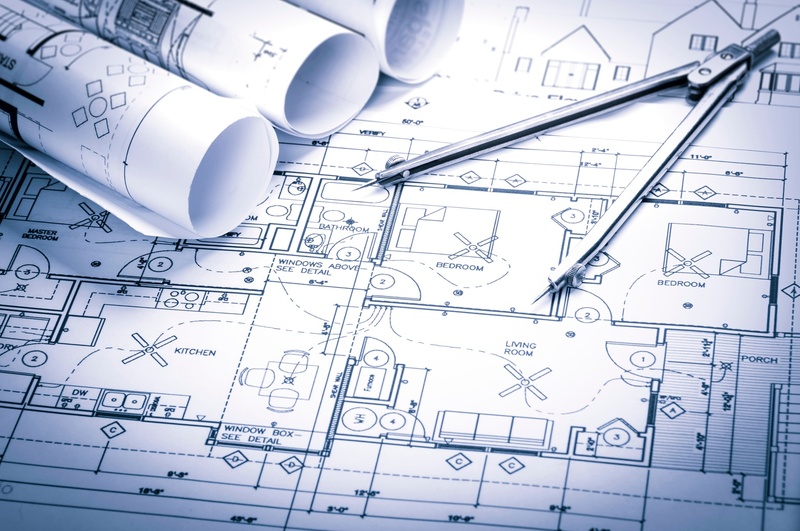 In this way we are both the architects and the contractors, as well as the interior designers and landscapers. We are the experts at what works because we have built similar structures before, but each district is an expert too in what they want and need. And so we work together to create something beautiful and functional. Our team has been working with 15 schools, both elementary and middle, in Loudoun County Public Schools in Virginia. Like designers, we are using the “design thinking process” as we work with school leadership teams to create instructional models for this coming school year. This includes a five-step process with the human experience at the center of it. We traditionally think of solving a problem as a clear cut answer. However, IDEO, a global design company, emphasizes the importance of having stages when designing. Yet our districts learn early on that the design thinking process is not always sequential. Plus, some of the stages can be more time consuming and challenging than others. Before applying the five steps of design thinking to their instructional models, all of our participants experienced the Stanford Institute of Design’s Wallet Project. Instead of explaining the five steps, we wanted to engage and allow Loudoun’s leaders to experience it as learners. We closed out the activity by showing IDEO’s shopping cart video, where our teams came up with their own team norms that they would keep in mind when designing their instructional models. The first step in the design thinking process is empathy. Each school team worked together on understanding the interests and needs of the different stakeholders (student vs teacher). However, each stakeholder was classified as a “go-getter,” “on the fence,” or “disengaged.” They collaborated with their teams to determine what the stakeholder would think, feel, do, and say. 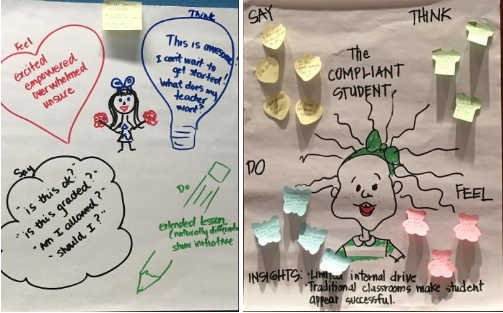 In the pictures above, the school teams created empathy map on two different types of students, the “go-getter” versus the “compliant." From their empathy maps they generated insights into each of their stakeholders, which helped them to define a problem of practice for both the teacher and student. From their defined problem of practice each school team started to ideate by selecting actions from each of Education Element’s Core Four. Then, each school team prototyped a minimum of four instructional models, keeping in mind the level of readiness at their school and teachers. Many of the schools created prototypes that would best support teachers at the beginning phases of personalized learning, but other schools designed models that would challenge and intrigue teachers who want to enrich their existing personalized learning skills. As designers of their own classrooms, teachers will implement consistently for 6-8 weeks as they continue to reflect and iterate on the design thinking process. Just like when reflecting on a home, we’ll need to refine and reconsider over time if the instructional models we designed are still meeting the needs of everyone. Sometimes as you settle in you realize what you thought you needed is different than what you actually need. This is how we help districts to evolve. The thing about a house is that, once it is built, the changes you can actually make are sometimes small. You can knock down a wall or add a closet; you can change the curtains or the paint. Regardless, the house feels more or less the same. With our work with districts we feel like we can make bigger changes, more often. The house we are building together is built to last, but not built to stay the same. Working with our district partners, we can quickly collaborate to design new ideas that make school feel like something refreshing and inspiring, built anew from the ground up. It’s never too late to re-design your district into something better! Kelly is on the Design and Implementation Team. 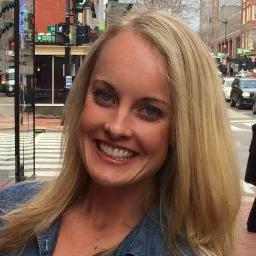 Kelly is a former science blended learning teacher from Charlotte, NC. She began to recognize the parallels between her life as a struggling reader in elementary school and her work on education’s front lines. Kelly knew she loved collaboration, camaraderie, and the pursuit of a common goal, but hadn’t drawn the connection between those passions and the career she now counts among them. Outside of work you can find Kelly relaxing on a yoga mat or spending time with family and friends.